Congratulations to our February winner, John Englisbe, from Taylors, South Carolina! 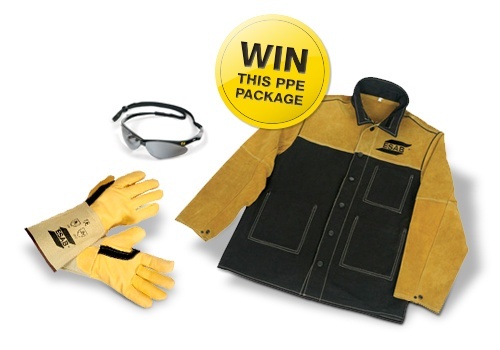 Sign up for ESAB's E-Newsletter and be entered for your chance to win. New winner every month!